I wait each day and I sigh. So I paint my white roses and cry. I paint every rose in my sight. There's hardly a petal left white. But they will return so they said. 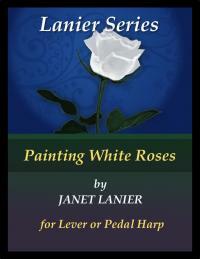 So I'm painting white roses instead.